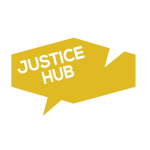 This personal blog is the second runner up in the peace, justice and security blog competition. 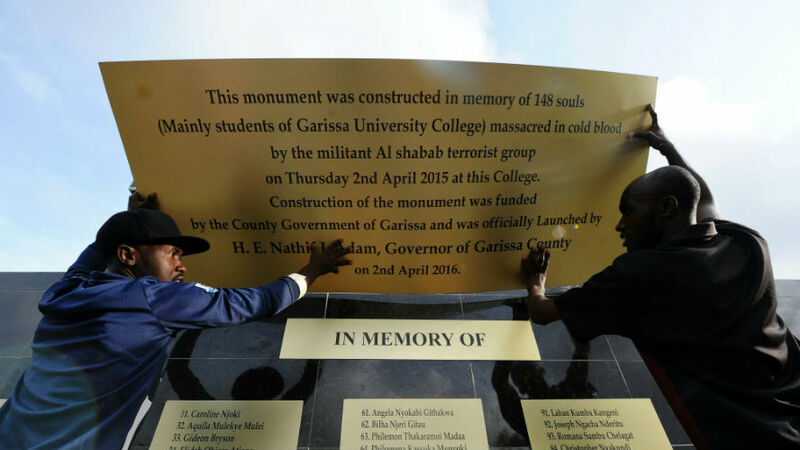 * The Kenyan author describes what happened when the al-Shabaab movement attacked his university last year, killing 148 people, and the impact that has had on his life. April 2nd 2015 will forever remain a black Thursday for me. When those trigger-happy gunmen stormed Garissa University College, shooting haplessly, I knew that was the last day of my life. At one point, I even started laughing, thinking it was a dream. Even today, I wake up at times, sweating and screaming, wondering what really happened. How did it happen? The country says it lasted 7 hours. I know it as 7 seconds. But each second lasted longer than the ice age. 148 comrades died that day. 148. I am among the lucky 80 who were injured but survived. Let no one lie to you. You cannot cheat death. I saw a bullet go through the skull of my best friend. We used to call him ‘First Body’ because of his sheer strength. There he lay. His eyes wide open, begging for mercy…his mouth oozing blood as his body shook fighting valiantly, trying to hold on to his ghost. That image alone has made me a loner. I can’t sustain a relationship with anyone. It keeps on playing in my mind like a movie. They sent me to counselling sessions. They told me to hang out with other people, make new friends. But every time I hear a blast – heck, even a cricket sound – it is like they press the replay button. Tell me how I am supposed to move on. 1 year, 5 months and 6 days later, nothing has changed. We have no justice. And no, justice doesn’t mean killing those who hurt us. Justice isn’t revenge. Justice is making sure that what happened on April 2nd 2015 to innocent students never happens to anyone again. Justice means taking the life of Wanjiku as seriously as the life of Shantelle. For me, I found comfort in starting up my own campus television programme to talk about issues of peace and war that the media won’t talk about. I call it Zero Chills TV. We meet as a group of like-minded youth and discuss conflicts and their aftermaths. Having gone through it first hand, I know exactly how young people feel: a generation being destroyed by battles they don’t even believe in, fighting wars they know nothing about. My most recent episode is about peace and countering extremism. After two of my colleagues defected from campus to join these extremist groups, it was time I did something about it. I believe if we start talking about it, then we can start the healing process. I know I can teach more youths about peace and resolving conflicts. The Garissa Attack may have taken a lot from me, but it taught me one important lesson: If it is to be, it is up to me. The first runner up was Jawida Mansour from Palestine who wrote about the experiences of refugee children.